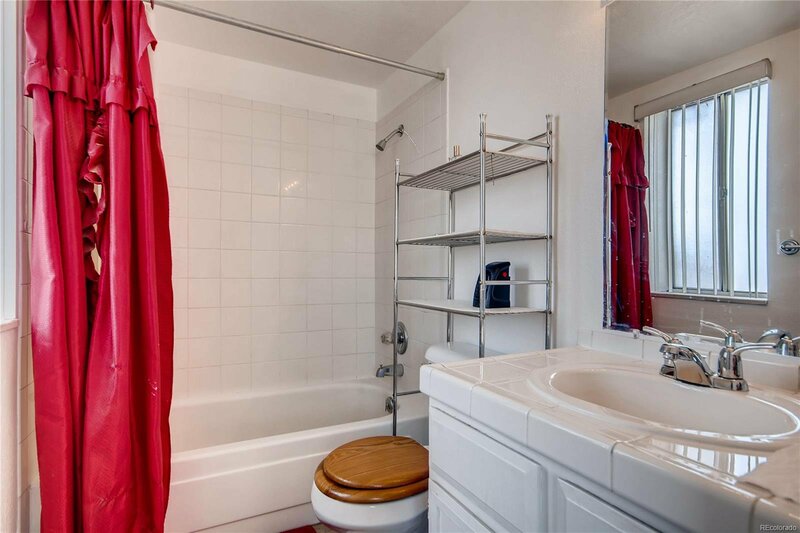 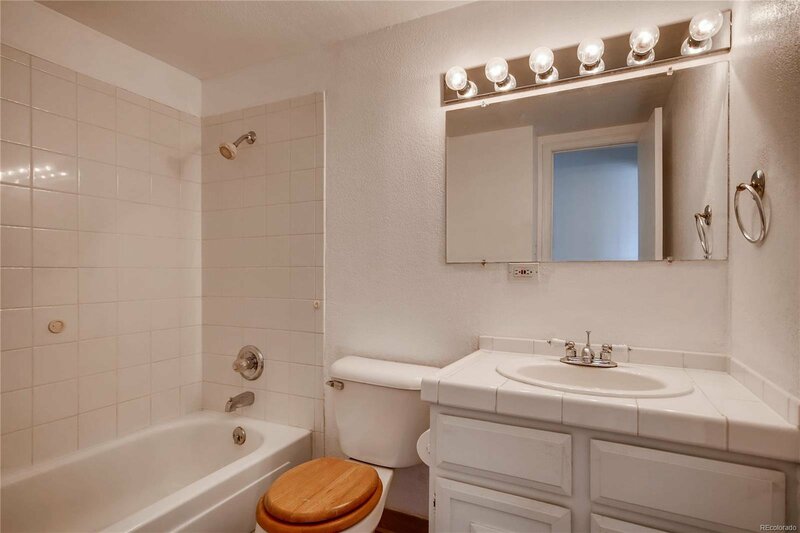 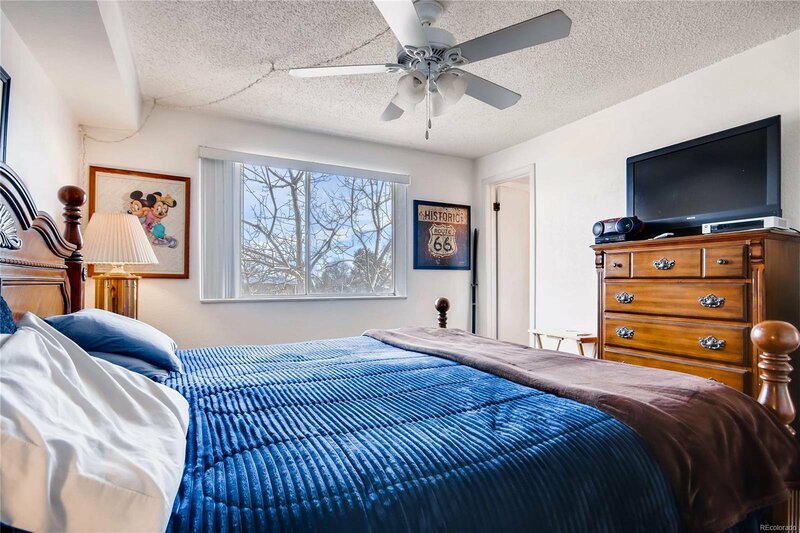 This lovely layout in the highly sought after Berkeley neighborhood has TONS to offer! 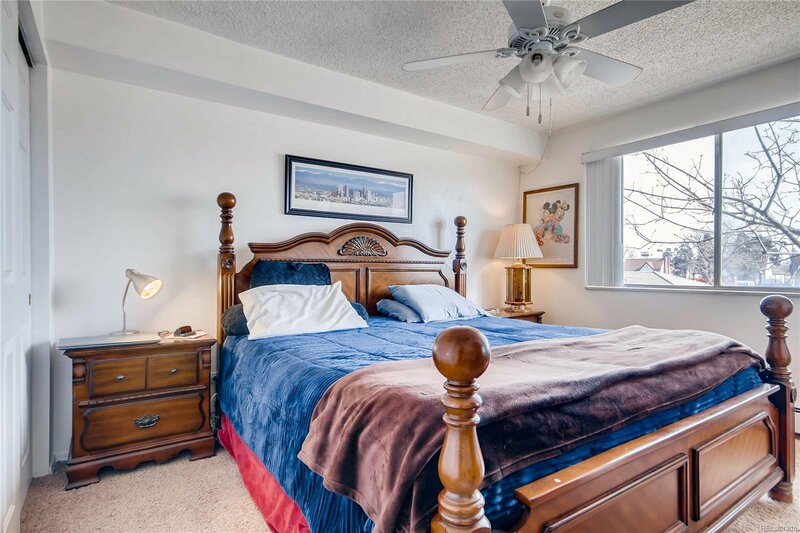 You will love the central location, stunning views, and huge 24 ft balcony. 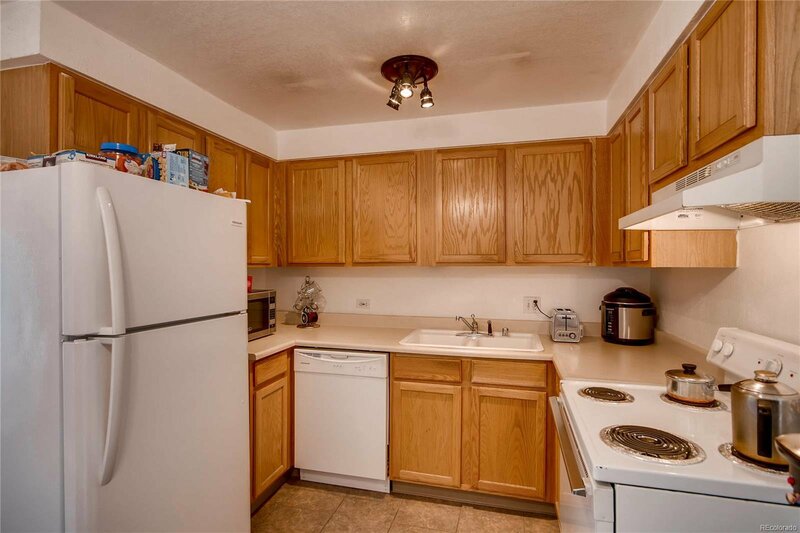 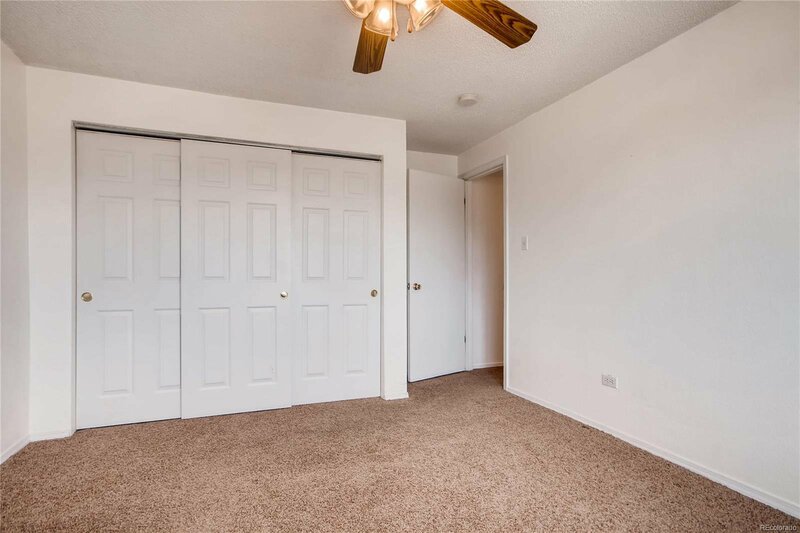 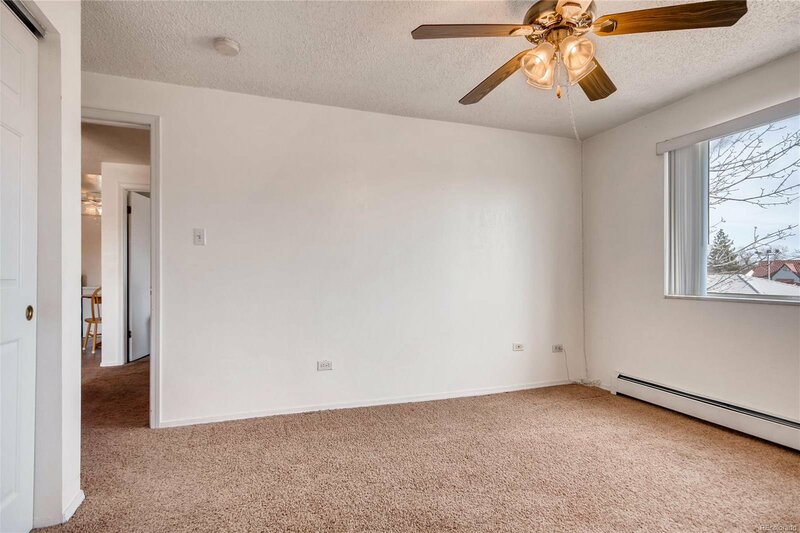 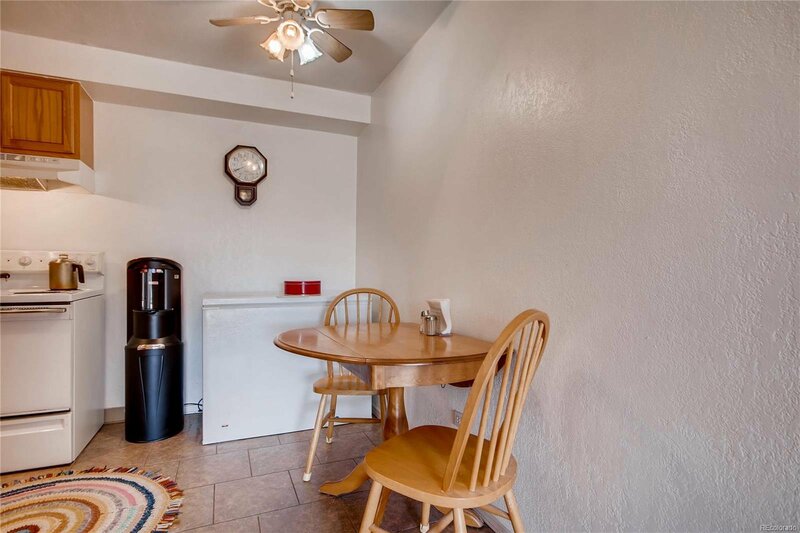 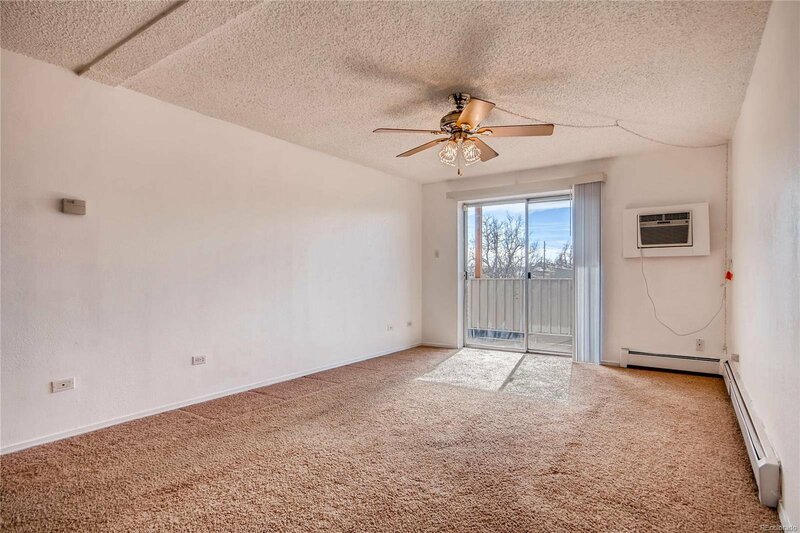 You will find 2 bedrooms, 2 bathrooms, a spacious living room, breakfast nook and a kitchen flooding with natural light. 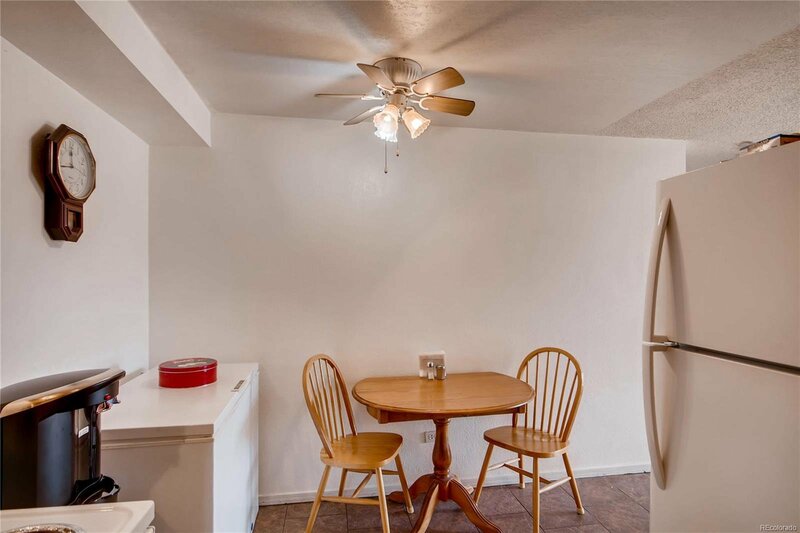 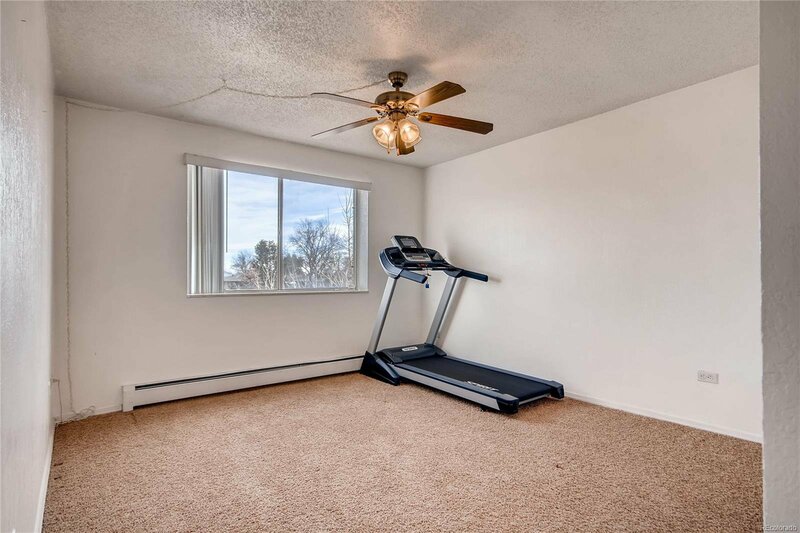 While this home is not updated, it has been well kept and would be a breeze to make your own. 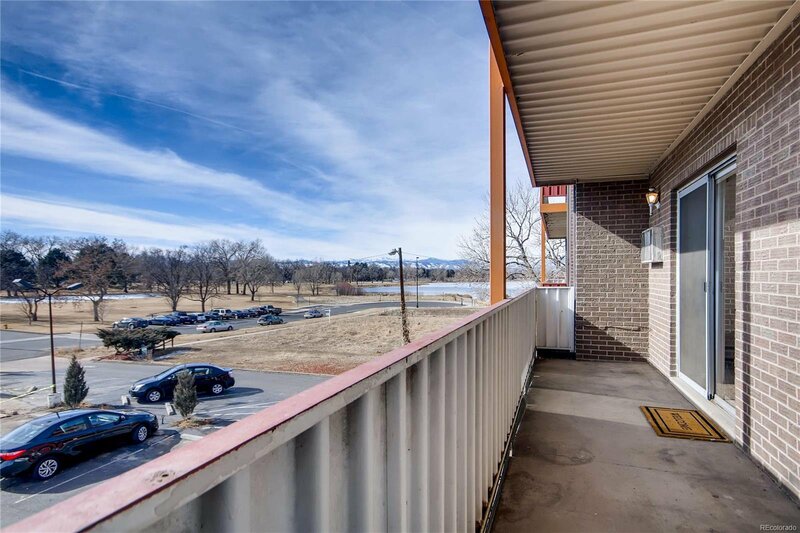 The large balcony facing Southwest, overlooks Rocky Mountain Lake Park with a beautiful scenery of the mountains. 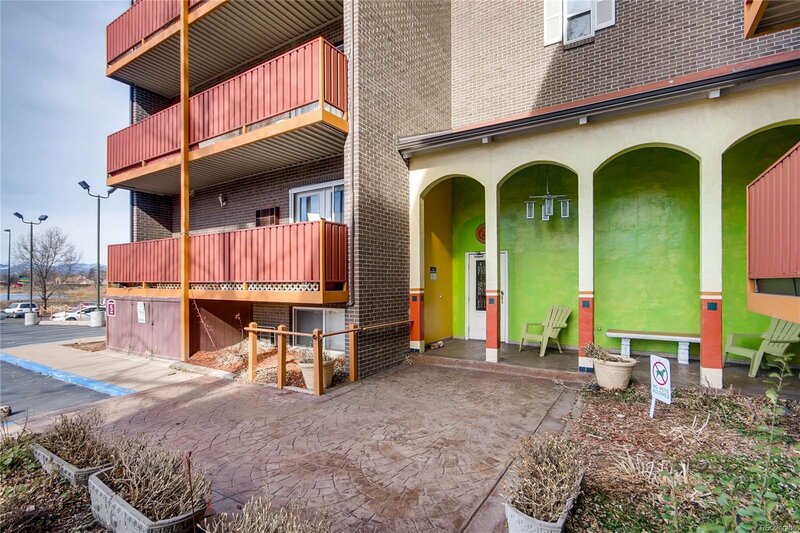 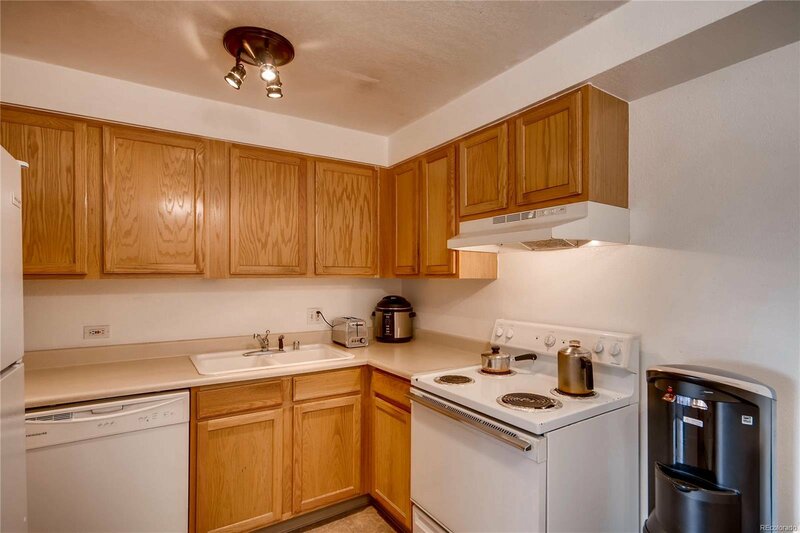 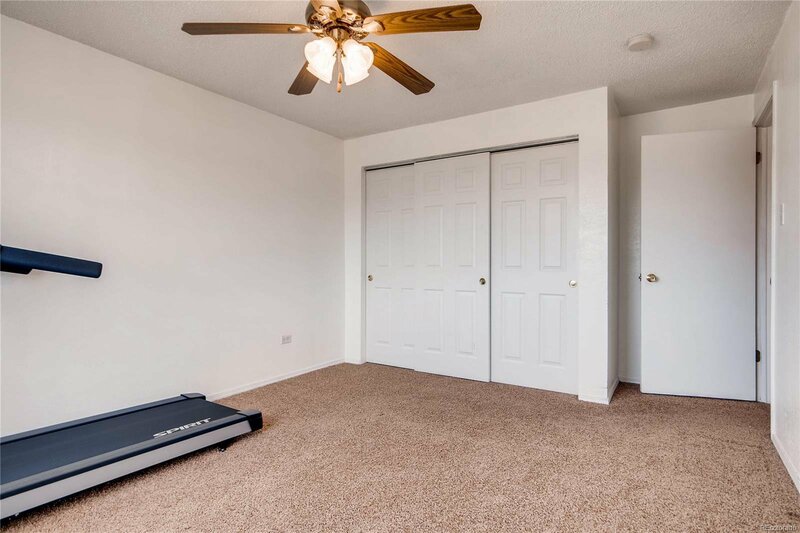 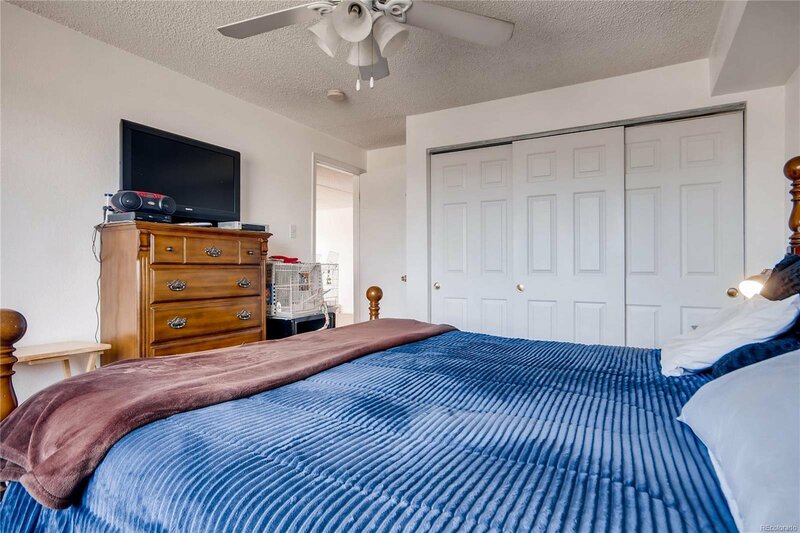 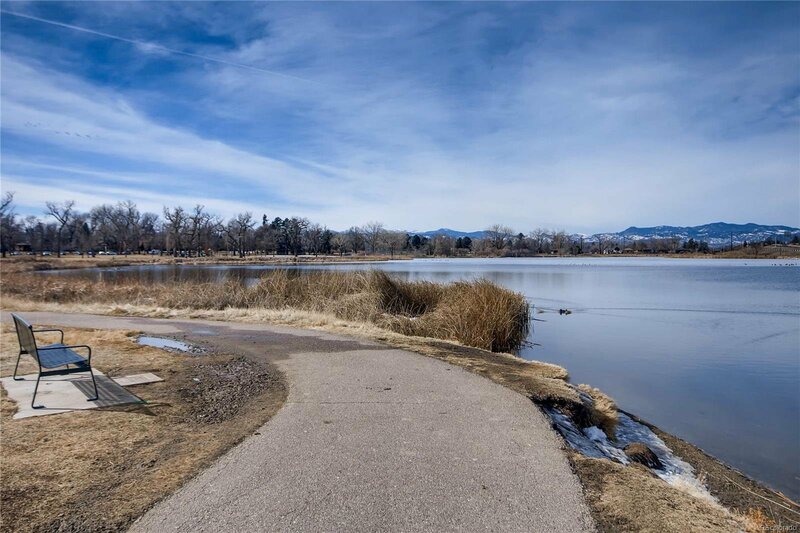 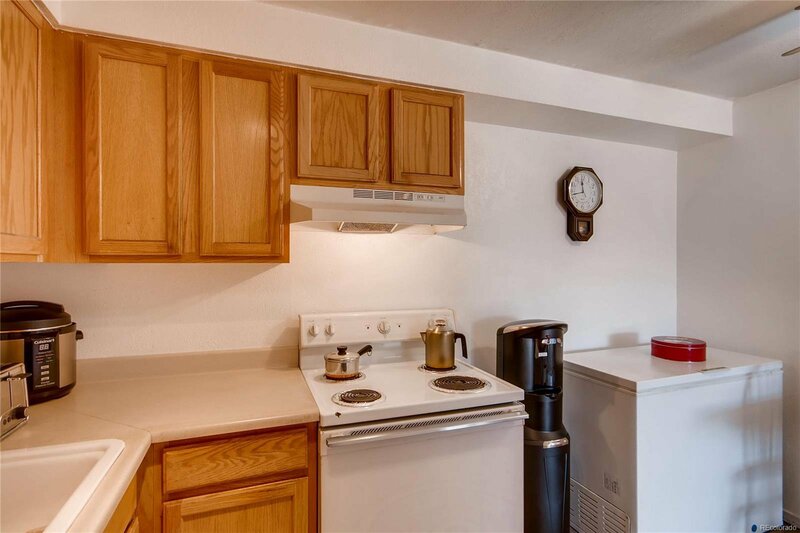 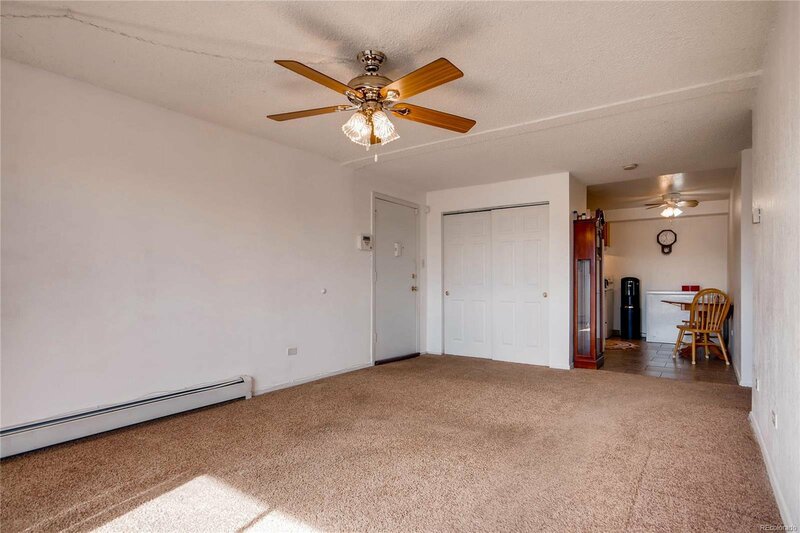 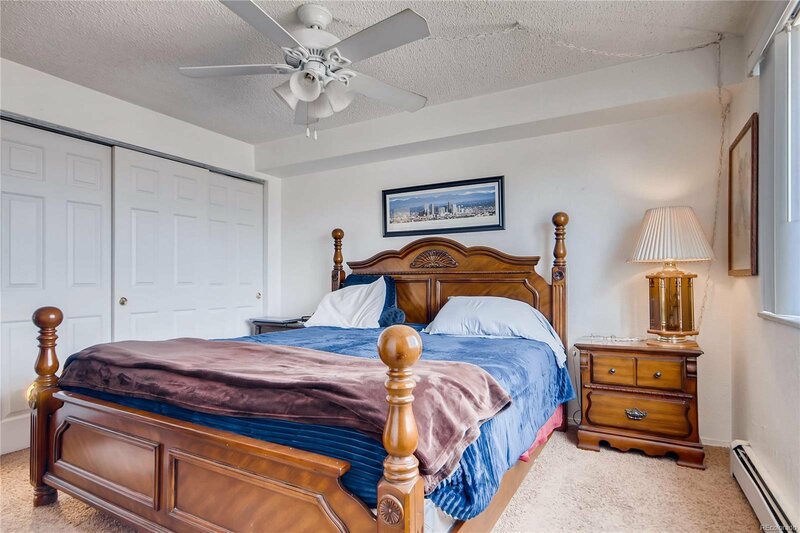 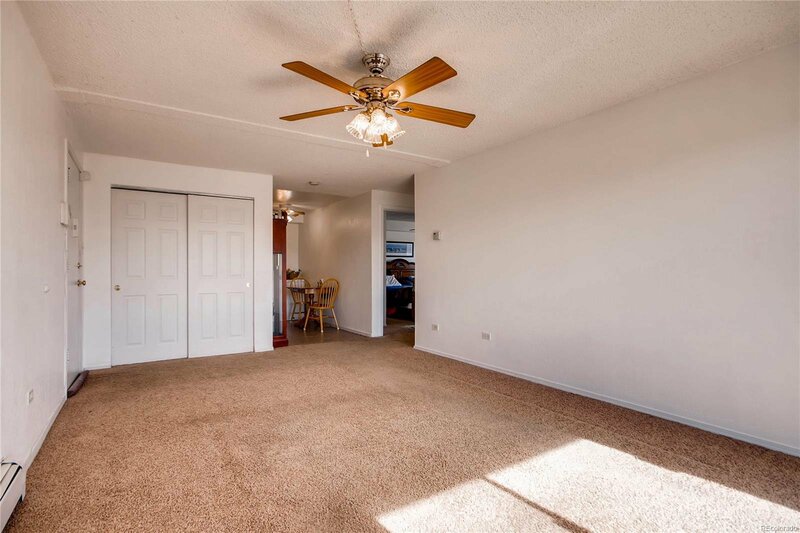 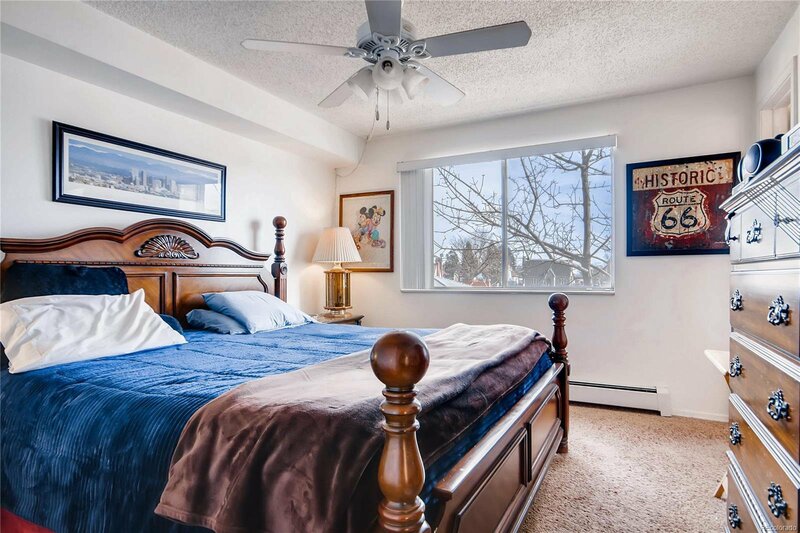 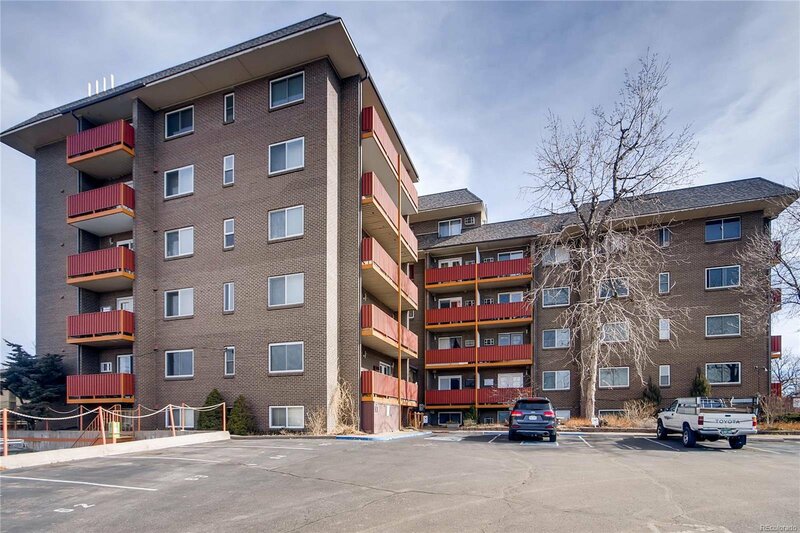 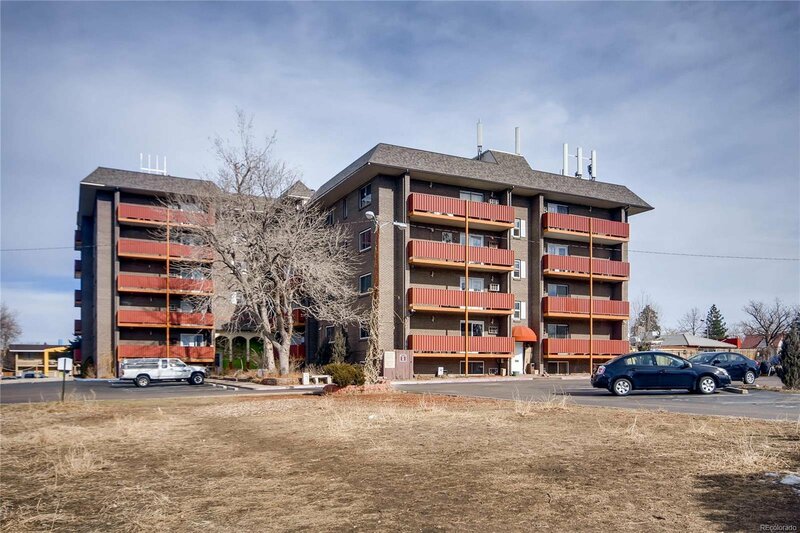 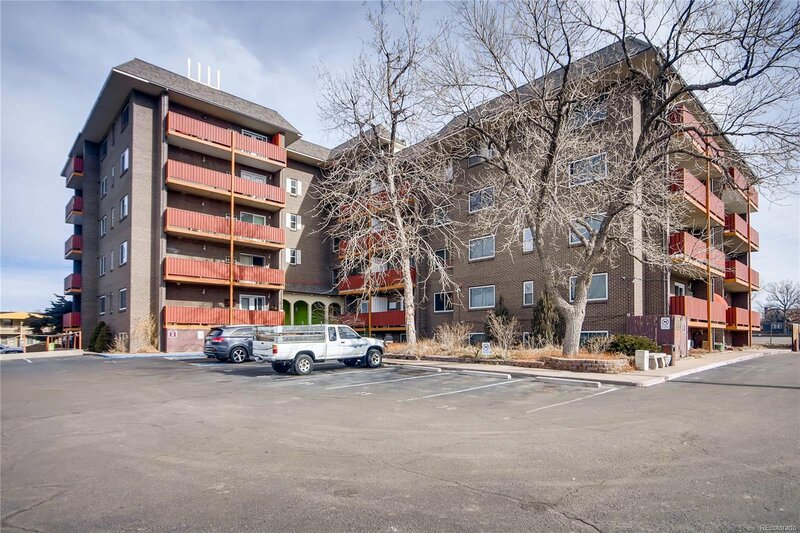 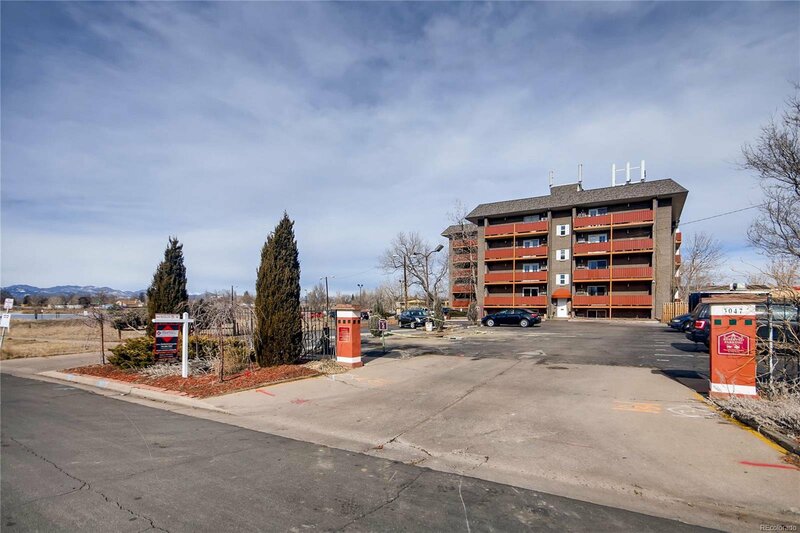 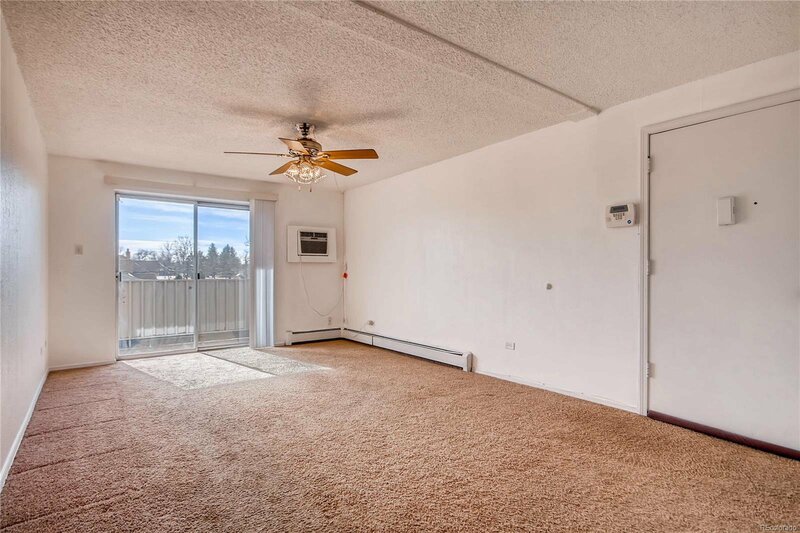 This location is ideal with public transportation just a few blocks away and easy access to I-70 and downtown. 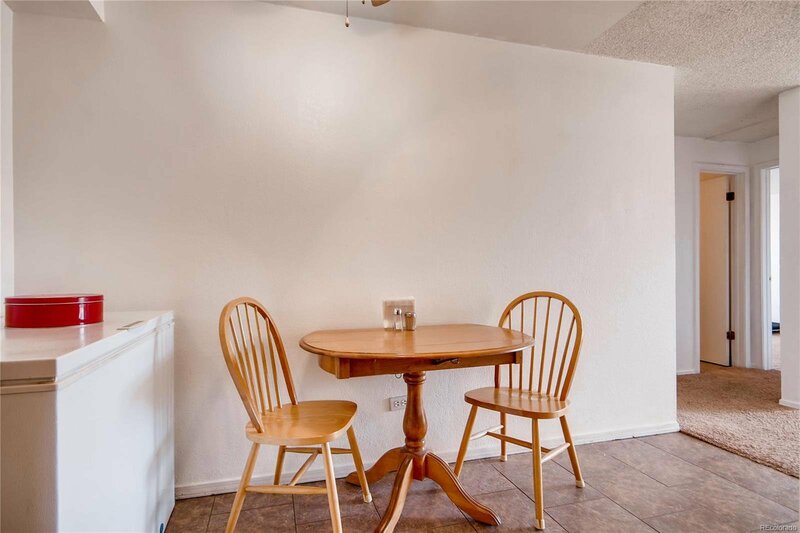 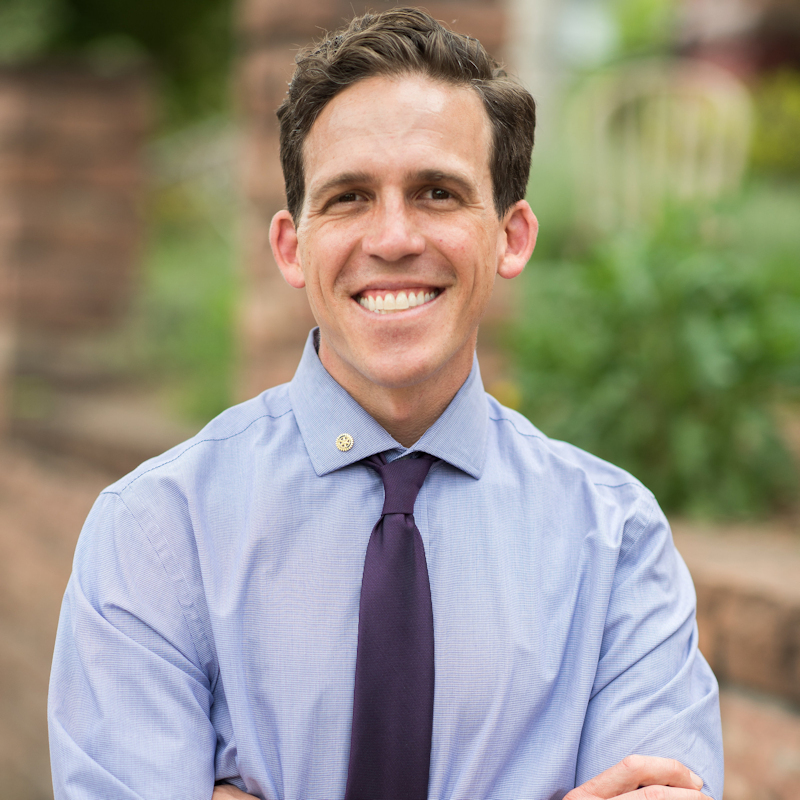 Whether you are looking for your family's new home, rental, or a property you can build some equity in fast, schedule a showing today and you won't be disappointed!